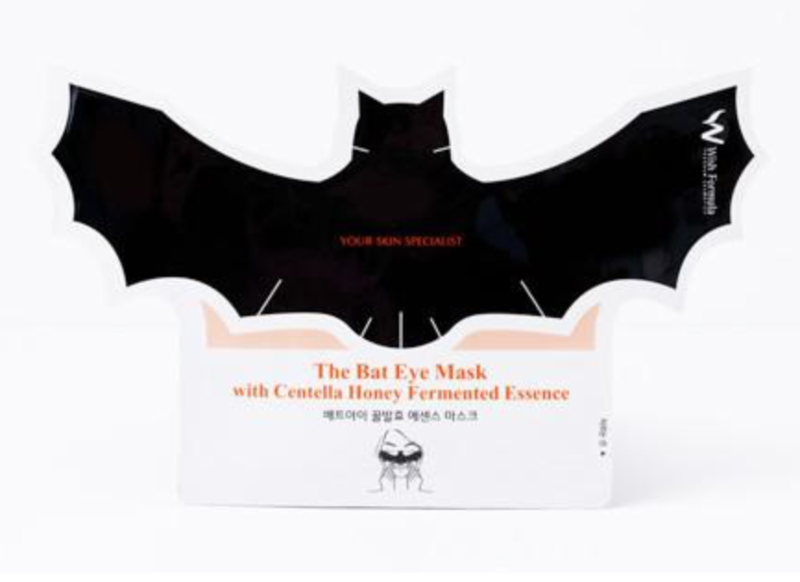 If you’re feeling (or looking) a little fatigued, Wish Formula Bat Eye Essence Mask will swoop in to the rescue. 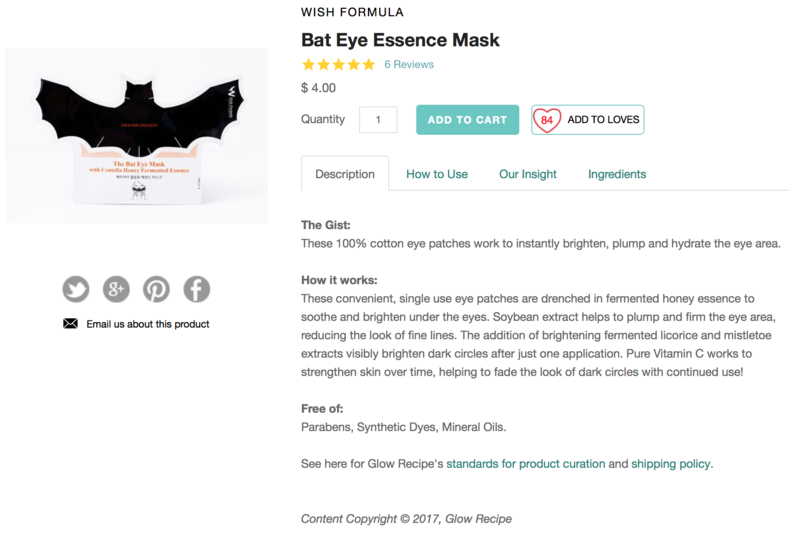 Combining soothing licorice, brightening vitamin C, hydrating fermented honey…and a kiss of mistletoe…these sassy little wings will perk you right up, leaving you with a wakeful look, and plump-ified peepers. 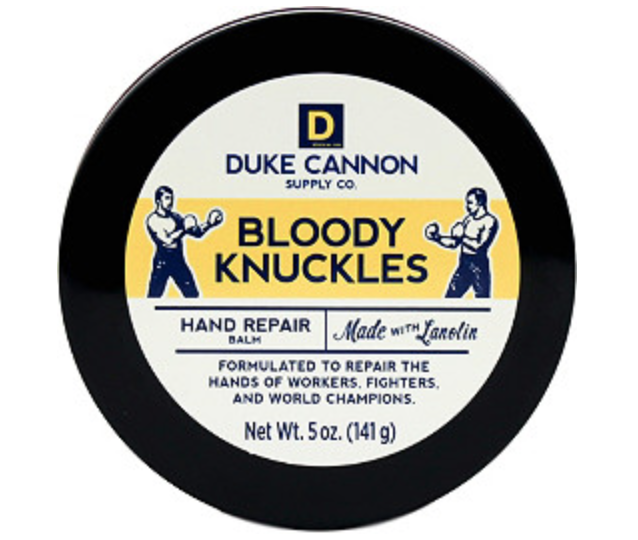 If you love Halloween as much as I do, the marketers might well have you snookered. Back when I did an endurance bicycling event (my ONLY one in life, but 300 miles counts), it happened to fall during the dead of summer. And, apparently, on the hottest days – the first 100 + miles was in 110 degree heat. As a non-heat, and non-endurance athlete, I HAD prepared somewhat. I searched high and low for cooling apparel, wipes, sprays, really anything that could help lower my body temp. While I was somewhat successful (thank you FrogTogs), and though I’m not planning any rigorous outdoor events for mid-summer, I am always up for learning about new products that bring a little heat relief. 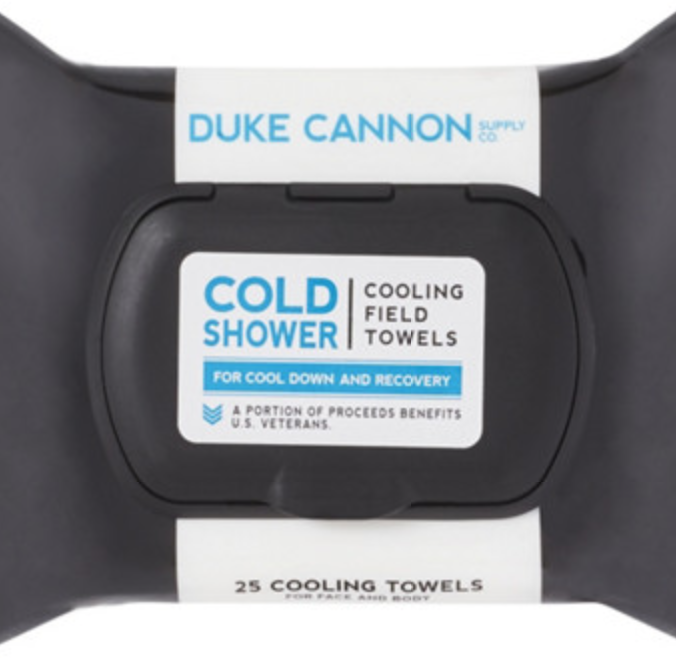 Duke Cannon Supply Co Cold Shower Cooling Field Towels are designed not only to get you clean (a necessary feature if you are training – at any time – but especially during sweat-laden summer months), but also to give a cooling, refreshing feel. Water, Glycerin, Propylene Glycol, Cyclopentasiloxane, Aloe Vera Extract, Chamomilla Recutita Extract, Cucumis Sativus Extract, Althaea Officinalis Extract, Oat Kernal Extract, Menthol, Hydrolyzed Jojoba Esters, Sucrose Cocoate, Tocopheryl Acetate, Xanthan Gum, Lactic Acid, Tetrasodium Glutamate Diacetate, Caprylyl Glycol, Ethyhexylglycerin, Hexylene Glycol, Phenxyethanol, Fragrance. The onset of winter often means a change in skincare for a lot of people – drier skin makes for a much more difficult canvas, especially on days you may (feel) you need coverage. 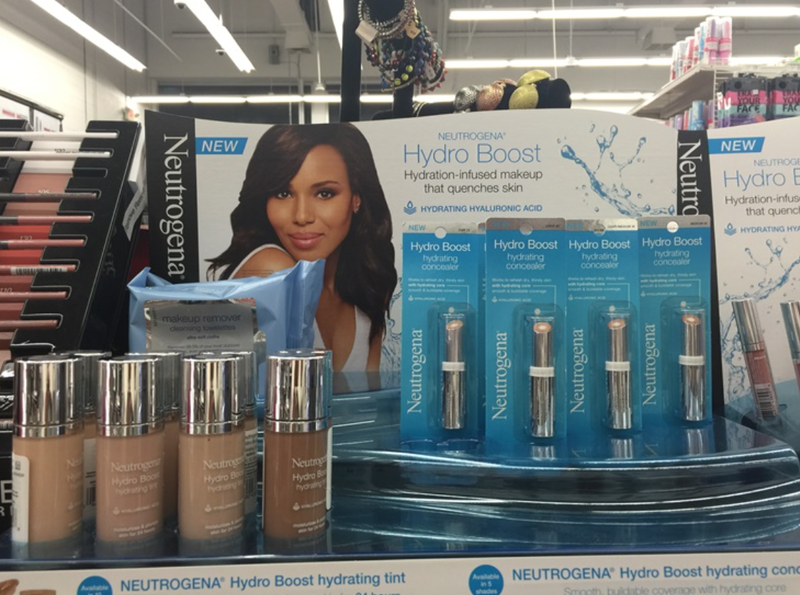 While Neutrogena’s Hydra Boost Makeup Collection is technically for Spring 2017, it’s a perfect time to launch because the colder months very likely require more nourishing formulas. 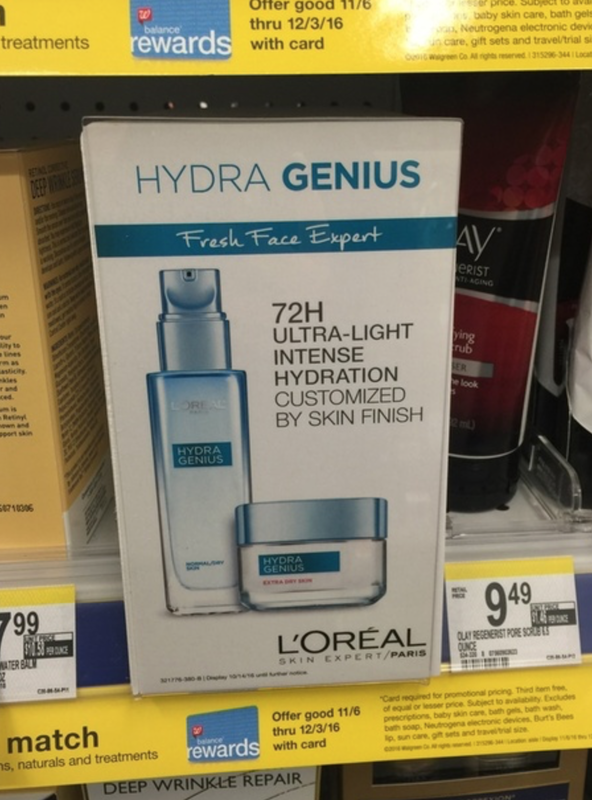 There are a few products in the lineup (serum, lip shine, cleanser, makeup, concealer, lip treatment) so if you tend towards dry skin to begin with, or you know colder air will require a tweak to your routine…they might be worth checking out. 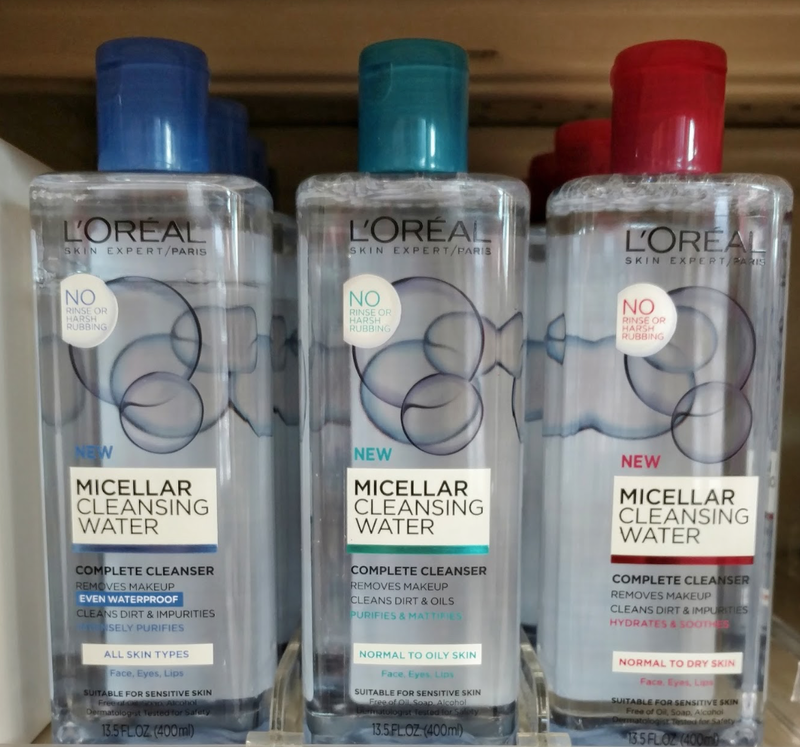 A few bloggers (here’s one, and another) have posted with new items that have already rolled into mass market stores – L’oreal, Garnier, Revlon among them. I basically own an arsenal of products for my sometimes-temperamental skin but I’m always curious to see the new innovations and formulas – sometimes it’s worth switching if you aren’t getting everything you need for your skincare. I feel like newness always includes “multi-tasking” – products are no longer just targeting one problem, but often multiple. Doubtless there is SOMEthing for you! Superoxiwhat?! 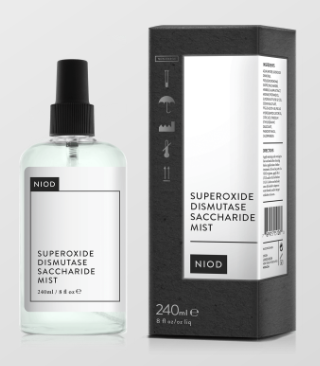 I know…that’s a mouthful… But NIOD has some really awesome products and this one is worth a mention. This unique “dermal treatment” is designed to protect your precious peau (skin!) 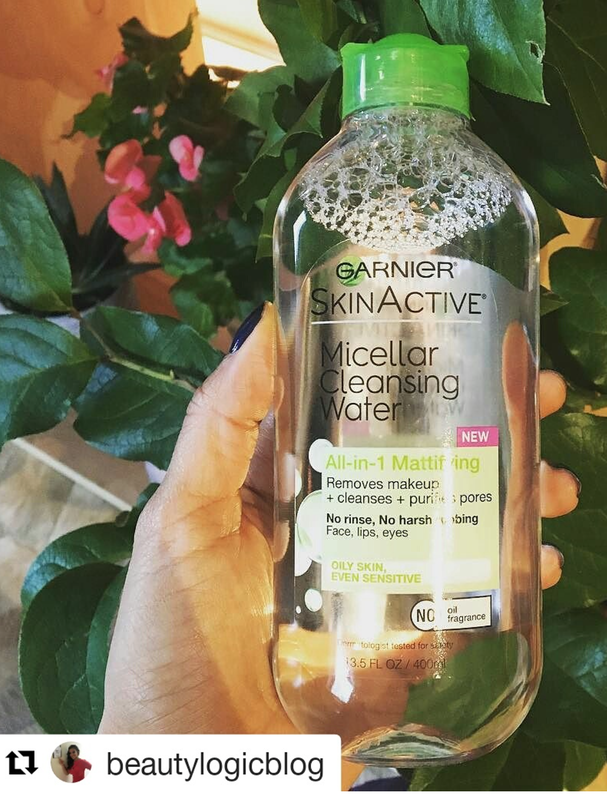 from “many forms of oxidative stress, dermal water loss and inflammation, all of which contribute to loss of visible skin quality over time.” In other words, this is meant to be used OFTEN as a preventative protection, maintaining the beauty of your skin now, and staving off nasty age-causing aggressors.